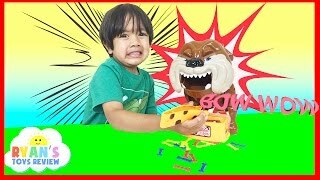 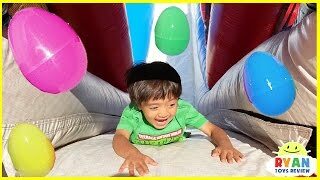 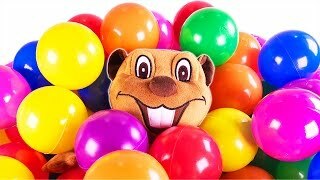 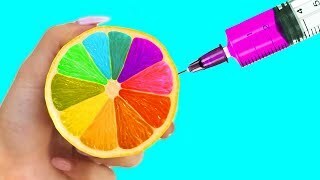 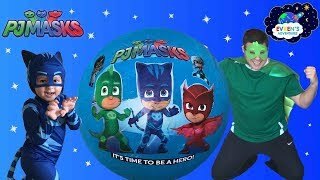 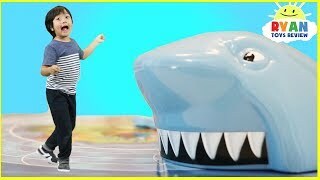 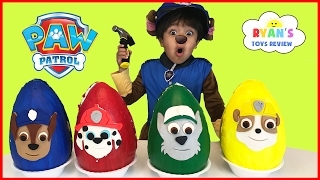 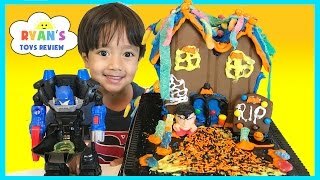 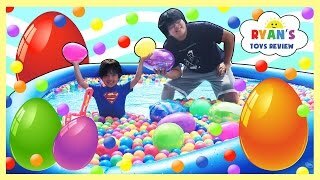 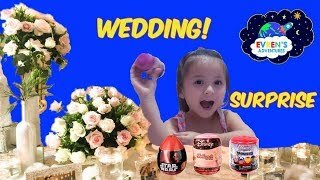 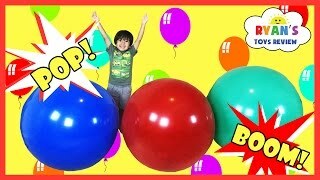 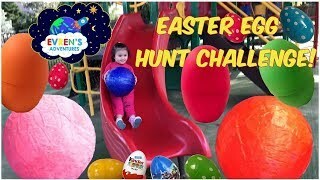 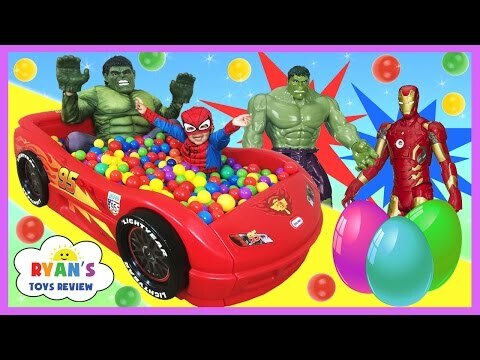 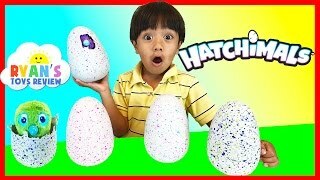 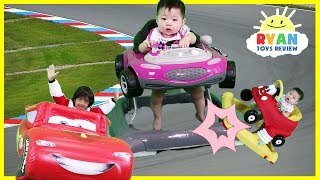 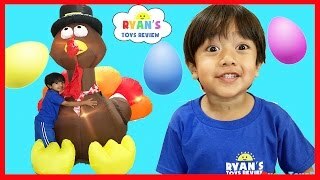 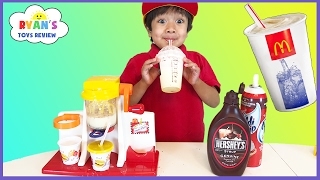 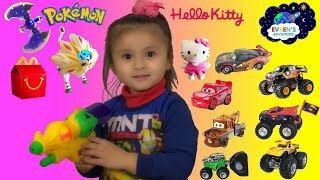 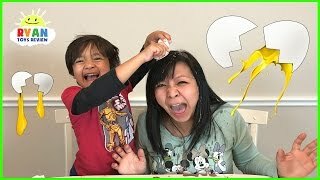 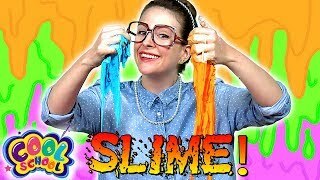 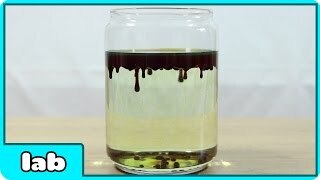 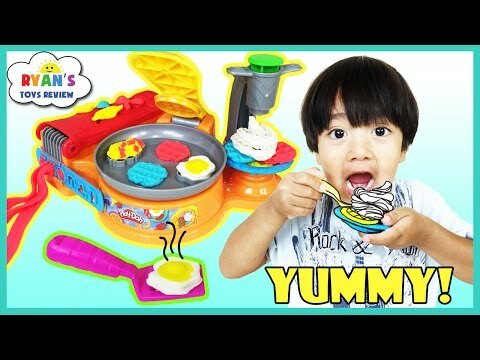 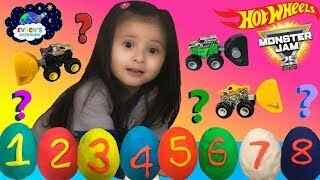 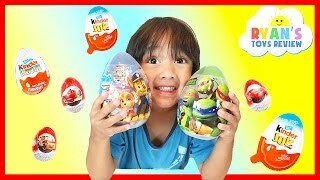 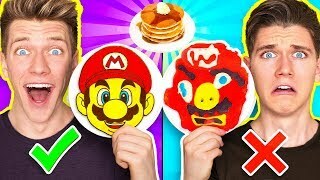 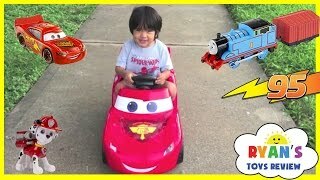 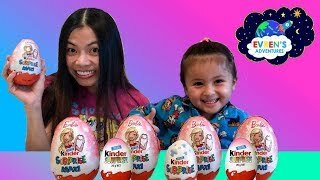 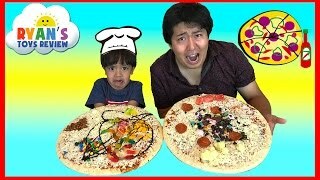 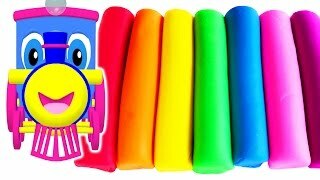 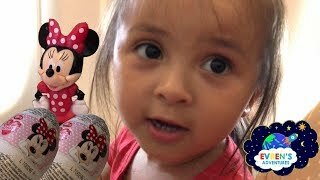 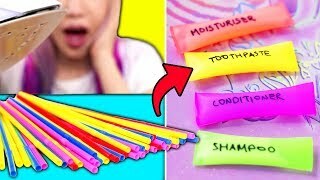 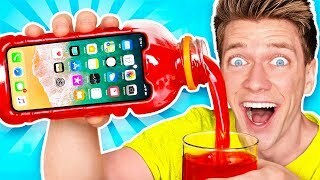 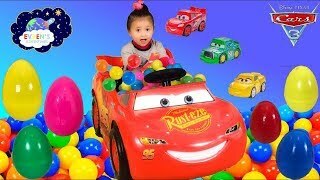 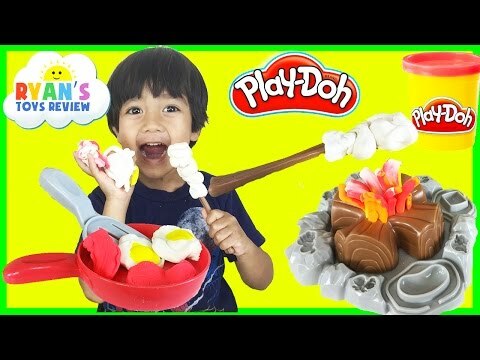 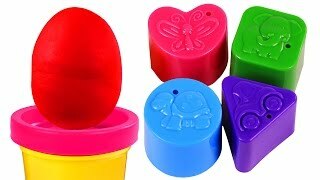 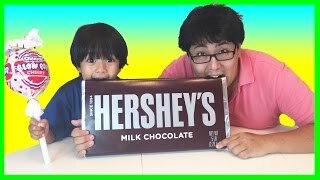 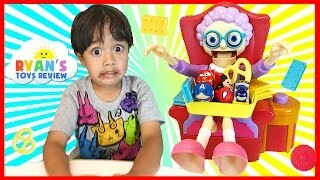 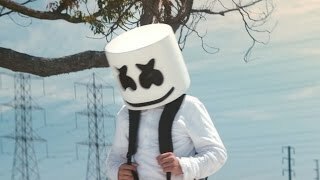 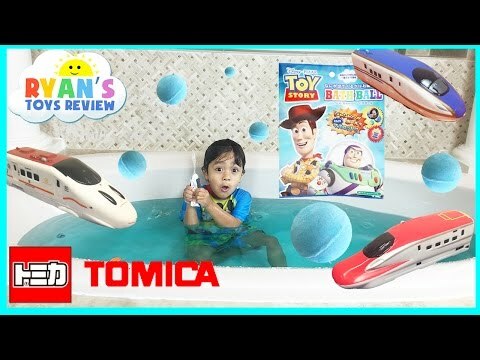 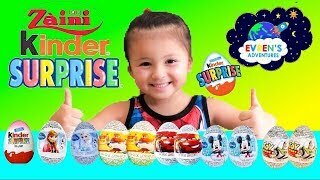 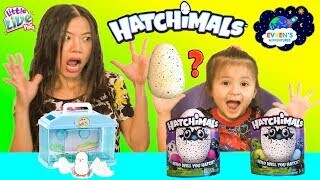 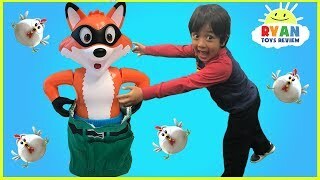 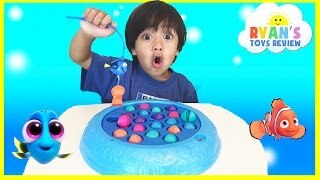 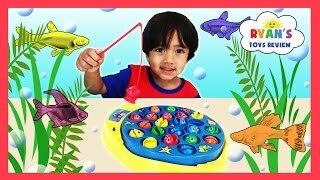 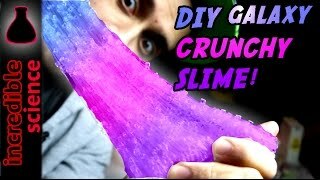 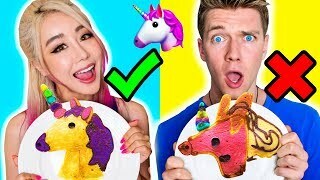 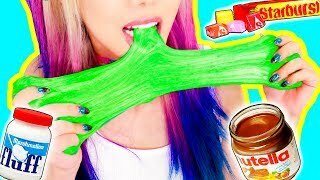 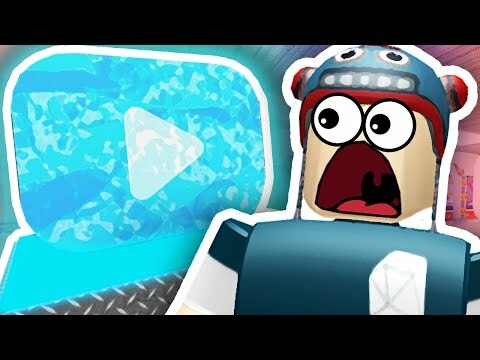 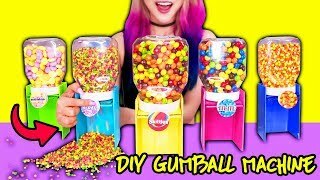 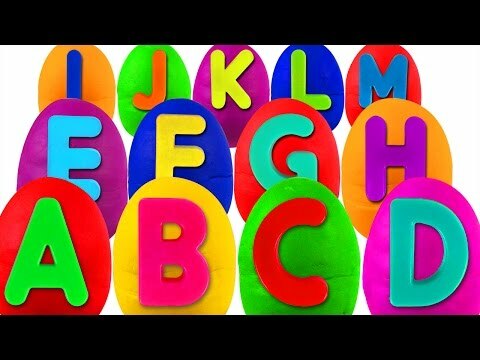 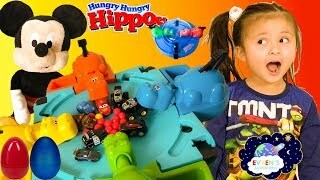 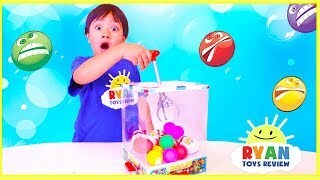 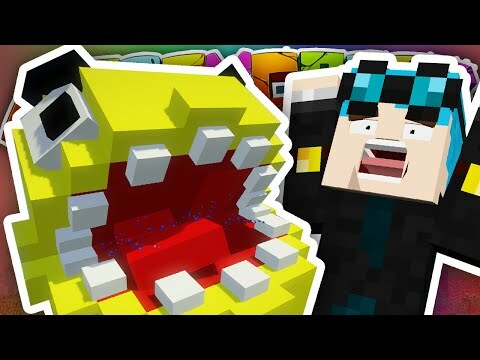 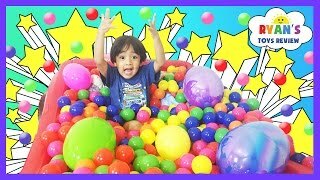 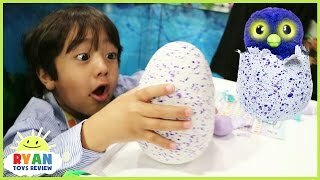 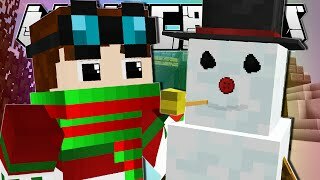 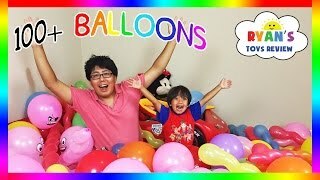 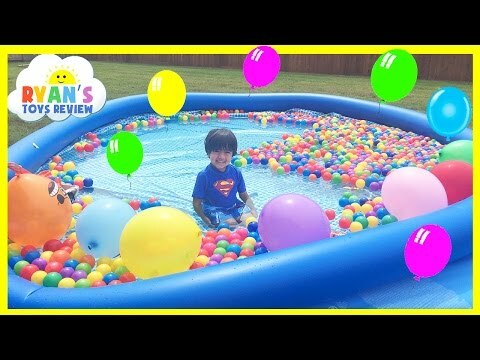 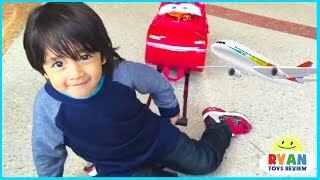 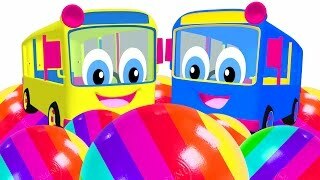 Join Ryan ToysReview for Ryan's Play Doh Cake Happy Birthday with Chocolate Surprises Eggs unboxing and Mashem and Fashem Surprise Toys opening inside! 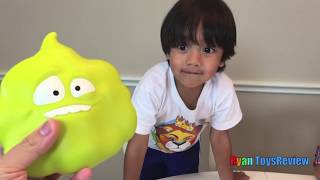 It was Ryan's 5th Birthday so we decided to make him a Huge Birthday Play Doh Cake! 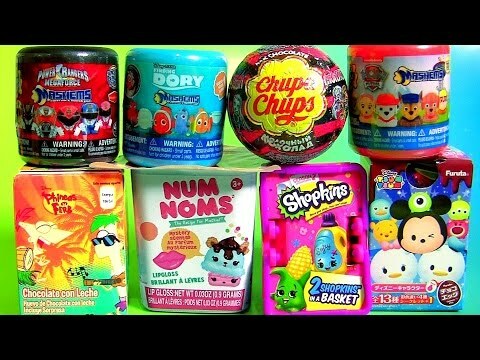 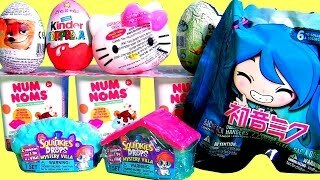 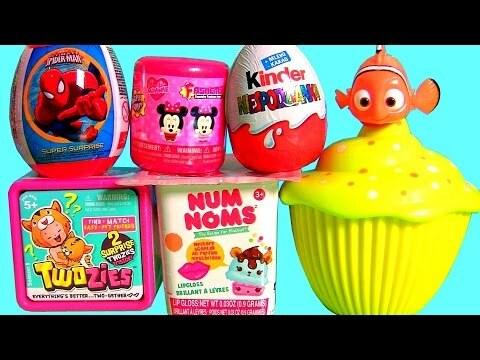 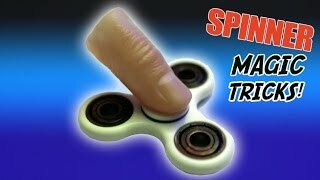 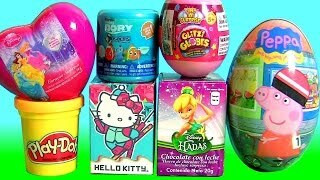 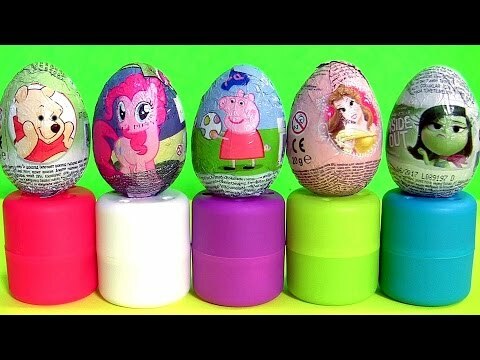 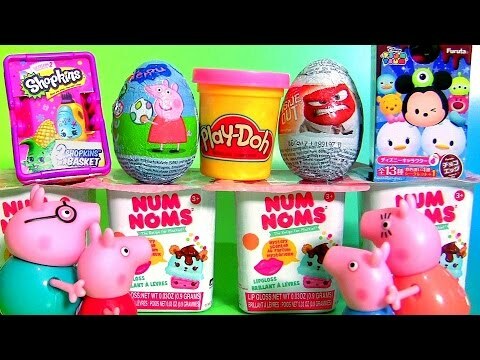 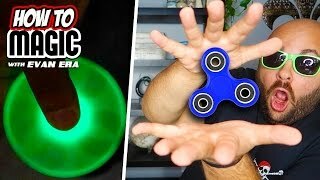 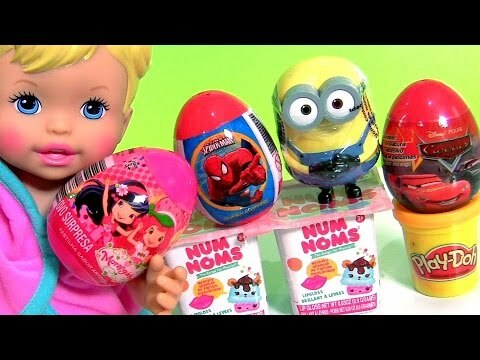 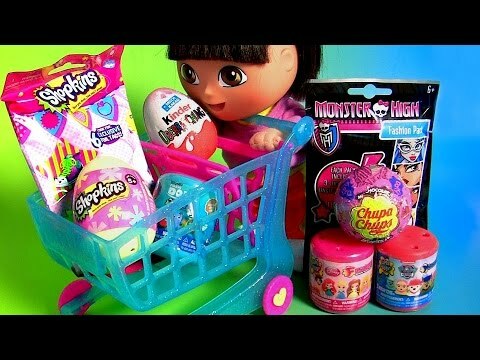 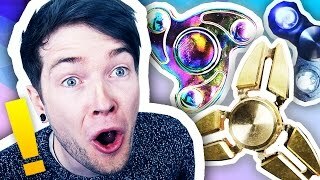 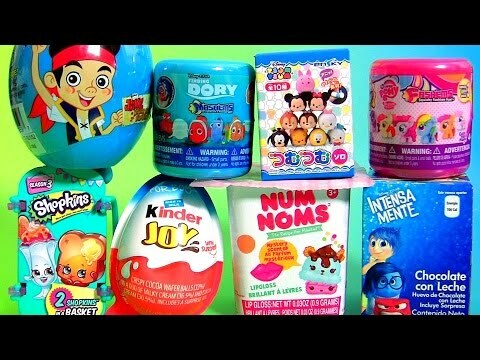 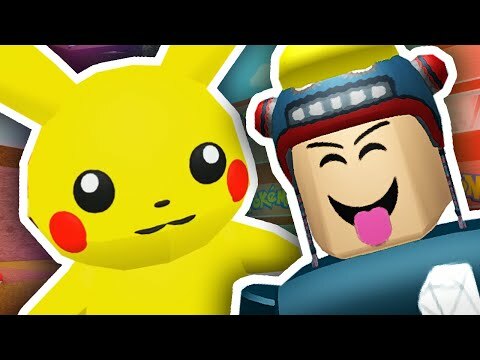 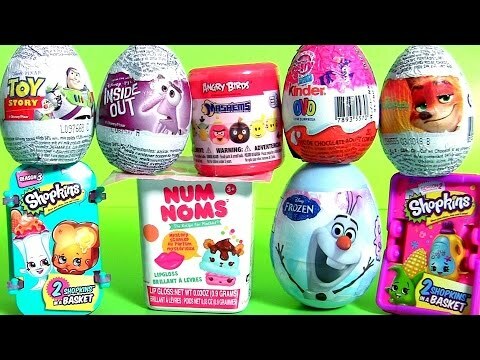 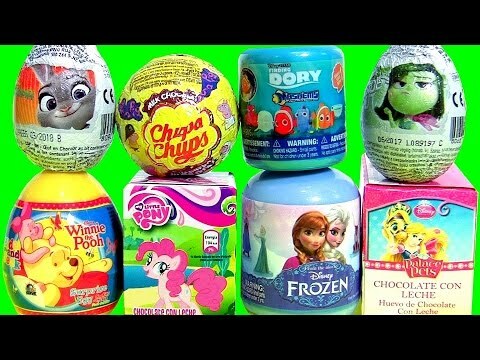 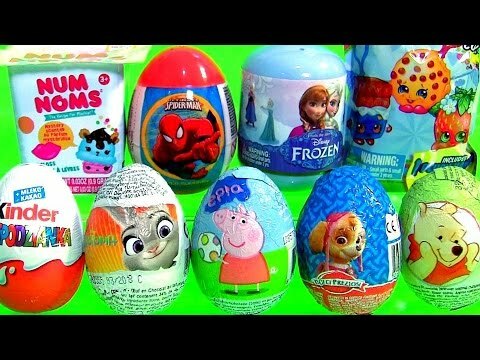 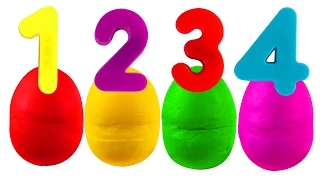 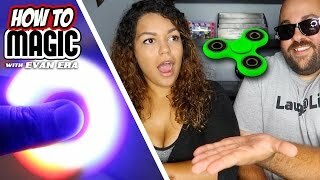 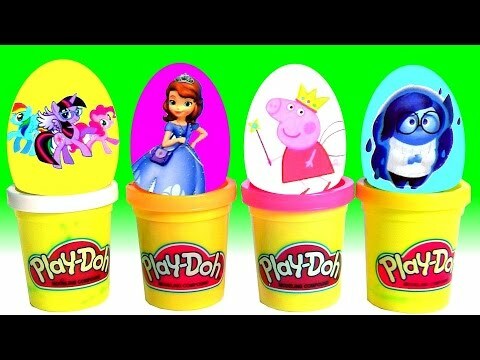 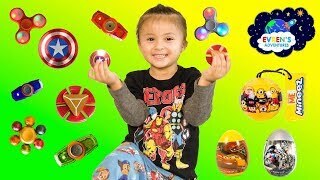 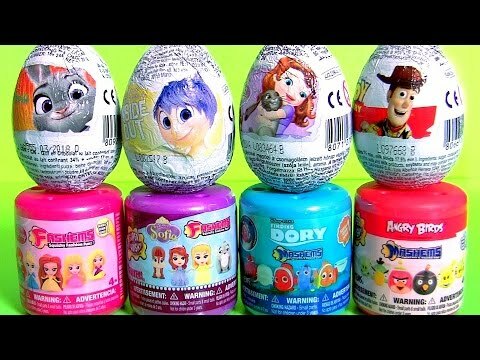 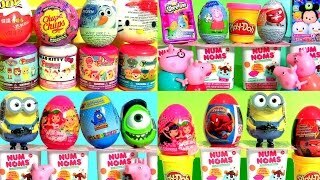 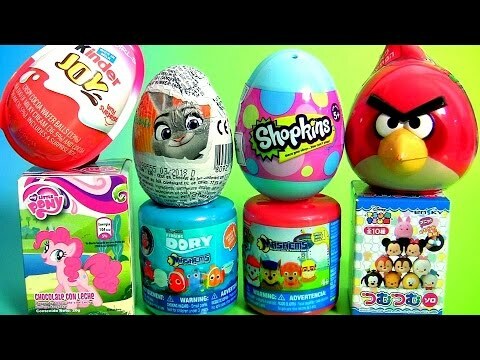 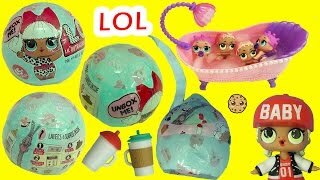 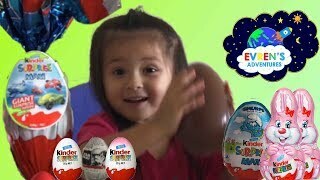 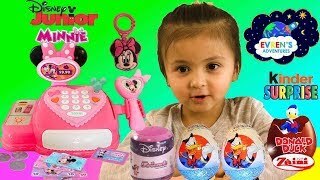 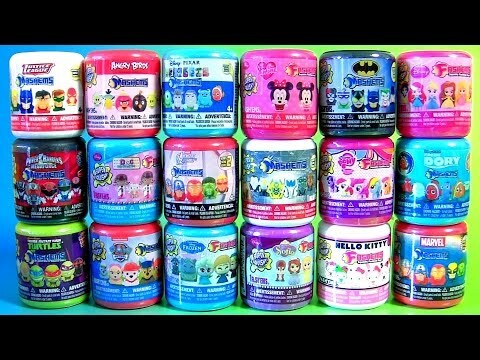 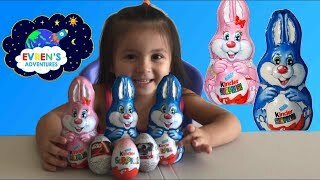 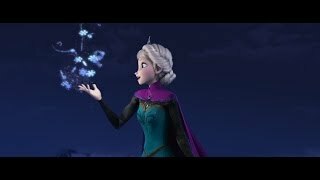 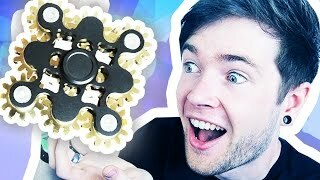 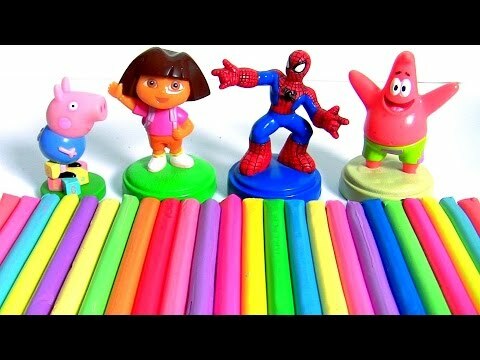 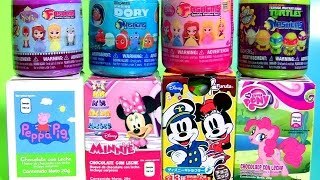 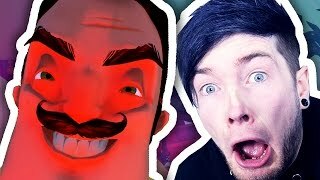 There are lots of Chocolate eggs with Surprise toys inside and Mashem and Fashem includes Kinder Egg, Marvel Avengers, Spiderman, Disney Cars, Frozen, Finding Dory, Ninja Turtles, Scooby Doo, Spongebob, The Good Dinosaurs, The Good Dinosaur, The Flintstones, Big Hero Six, My little Pony, Disney Pixar and more! 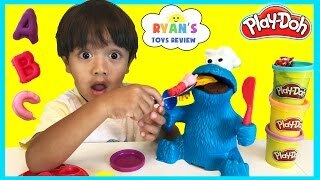 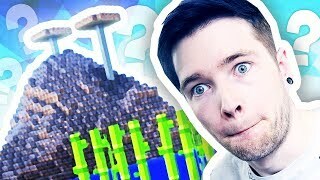 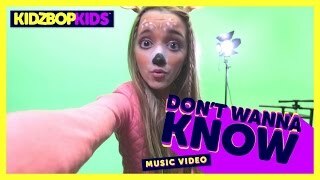 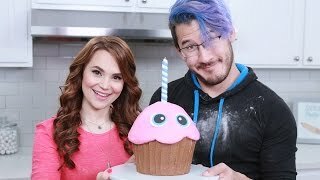 Thanks for joining Ryan's family opening toys surprise from the Huge Play Doh Cake!